Materials High quality PVC sheet (EN-71, NON-P). Color All kinds of color according to PANTONE. Technique High frequency welding machine. Quantity Small order is accepted. Delivery time 30-40 days after sample approved. We offer great products at the best prices. Cheap products no longer means compromising quality-compare out quotes and save! 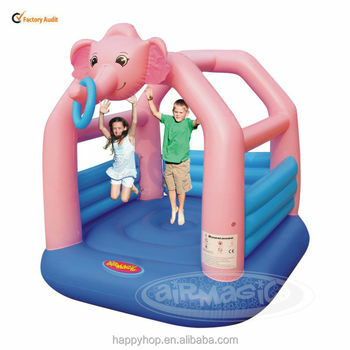 Jumping land for kids, Bouncing land, TRU Toys, Kids toys, Children toys, High quality PVC products, Best price PVC, China PVC products for kids.